Can be one of your best assets. Welcome to Rippe Dental Associates! 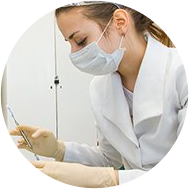 At Rippe Dental Associates, we are committed to working with integrity and building relationships of trust through individualized dental care. 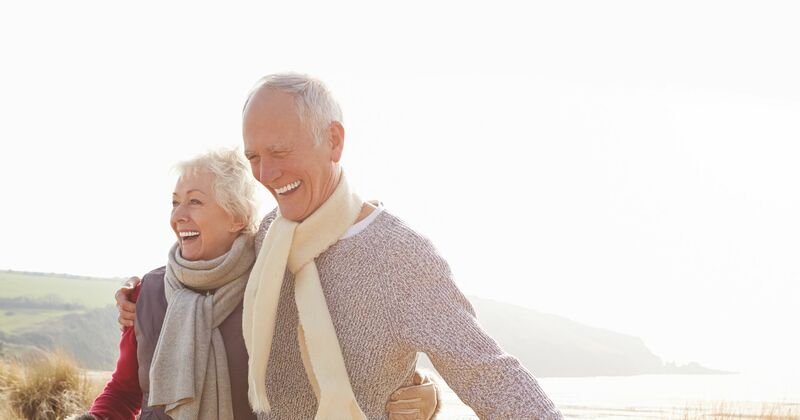 Together with his skilled and experienced team of dental specialists, Dr. Christian Rippe utilizes a wellness-centered approach to help individuals of all ages pave their own pathway towards outstanding oral health. 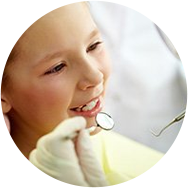 With a complete dedication to excellence, we offer a full scope of dental services for a wide range of patient needs, including Cosmetic Dentistry, Family Dentistry, Implant Dentistry, KöR Whitening, Sedation Dentistry. 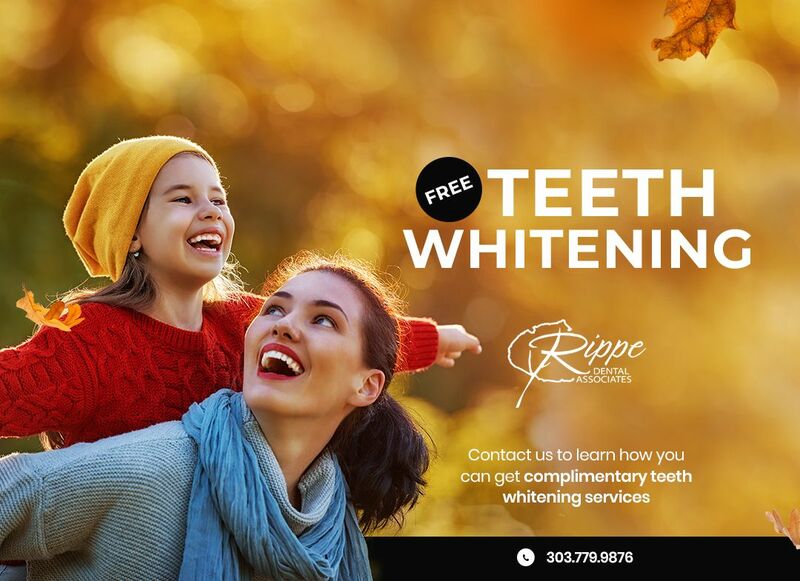 At Rippe Dental Associates, we believe every patient seeking affordable family and cosmetic dentistry deserves to feel good, look good, and enjoy a lasting, healthy smile. 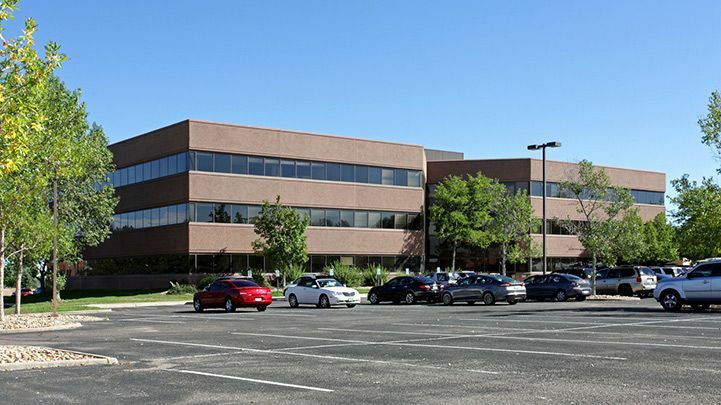 Our Centennial dental care office is located just East of I-25 off Arapahoe Road at 13111 E. Briarwood Ave. Suite 225. Centennial, CO. 80112. We are easily accessible from DTC, Centennial and its surrounding areas. We have plenty of free parking. 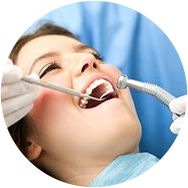 A trusted and superior level of dental care! Regardless of the service that you seek, rest assured that as our patient you will receive the highest standard of care in a technologically advanced manner. Your dentist Dr. Rippe is committed to remaining well-informed of all the latest advancements in modern dentistry, as well as ensuring that our office reflects these innovations for optimal patient comfort, safety and ultimate satisfaction with your dental procedure. Dr. Rippe is a recipient of 2016 Best of Centennial Award for 5 years in a row. ​​​​​​​Click the link below to view the press release by Centennial Award Program. I've been a patient of Dr. Rippe for at least the last five years and consider him to be the most skilled and communicative dentist I've had the pleasure of working within my long life. I visited his practice again this morning for a crown preparation and Dr. Rippe adeptly performed his very friendly, helpful, and knowledgeable staff. Special thanks to Kathy, Tamara, Leah, and Dr. Rippe for easing my nerves. I felt no judgment for avoiding going to a dentist in almost a decade.sual pain-free procedure to resolve an issue that required attention. Very friendly, helpful, and knowledgeable staff. Special thanks to Kathy, Tamara, Leah, and Dr. Rippe for easing my nerves. I felt no judgment for avoiding going to a dentist in almost a decade. Great office and staff. I have a phobia of the Dentist but they really make you feel comfortable here. I have been to several dentists and this is the first I have felt comfortable with. They have great hours and they can fit you in no matter what. Very impressed.